Major George Rothnie was born, July 1, 1874 in Aberdeenshire Scotland. He served 7 years with the British constabulary. His military career began in the 1890's with the Royal Engineers. He joined the South African Constabulary and served in the Boer War. 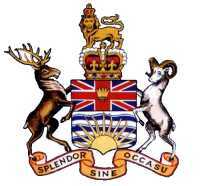 On emigrating to Canada, he spent 3 yrs with the N.W.M.P in their veterinary dept until 1907. From here he took a position as Chief of Police in Red Deer. 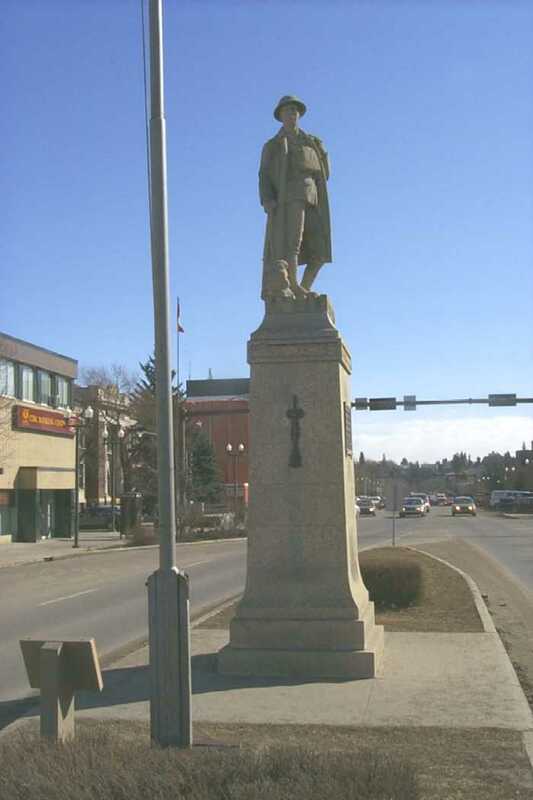 While there he helped to raise the 15th Light Horse and was a founding father of the Red Deer Boy Scout Troop. 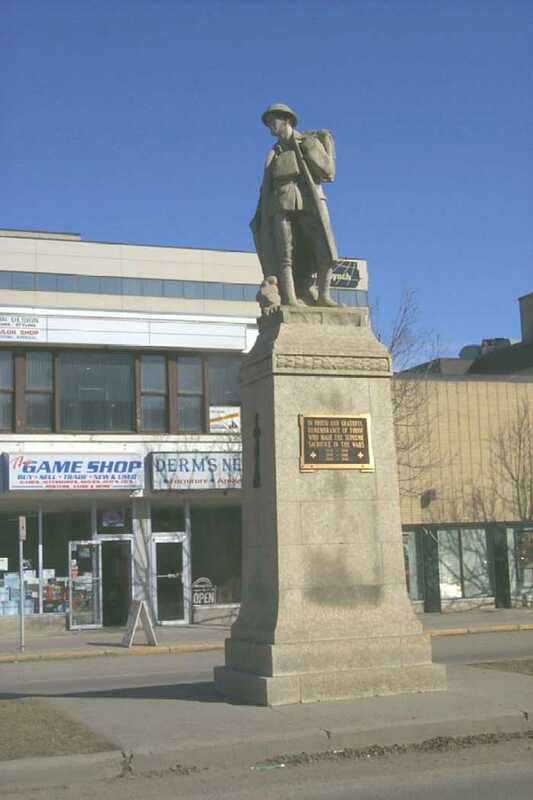 In 1910 he became Police Chief of Kamloops, was a Captain in A Squadron 31st British Columbia Horse and was also cofounder of the Kamloops Boy Scout Troop. On the outbreak of war in 1914, he went to Camp Valcartier with the 31st BCH and was attested into the Lord Strathcona's Horse in the rank of Lieutenant. Initially, the Strathcona's went into the line as infantry and it was in this capacity Rothnie was wounded in June 1915. The 102nd Btn. states he was wounded in the foot. This is only part of the story. A large calibre shell exploded close by creating a large crater and blowing Rothnie into the air. He landed in the crater and was completely covered by debris and the body of one of his Sergeants. His diagnosis at a rear echelon medical station was a severe concussion. Rather than stay in the rear, Rothnie escaped from the hospital to be with his men. It was quite apparent he wasn't recovered sufficiently as he couldn't (literally) distinguish a pick from a rifle, nor amongst other things, even remember the names of his Sergeants. Upon his return to medical care, he was subsequently diagnosed as suffering from Shell Shock and given 3 months leave in Canada. On Aug. 30th he obtained passage on the S.S. Hesperian which was torpedoed and sunk off the coast of Ireland. It wasn't until Sept 28th that he arrived in Kamloops and was reunited with his wife and 5 children. Throughout his life Major Rothnie possessed a great sense of duty and this survived undiminished by past events. 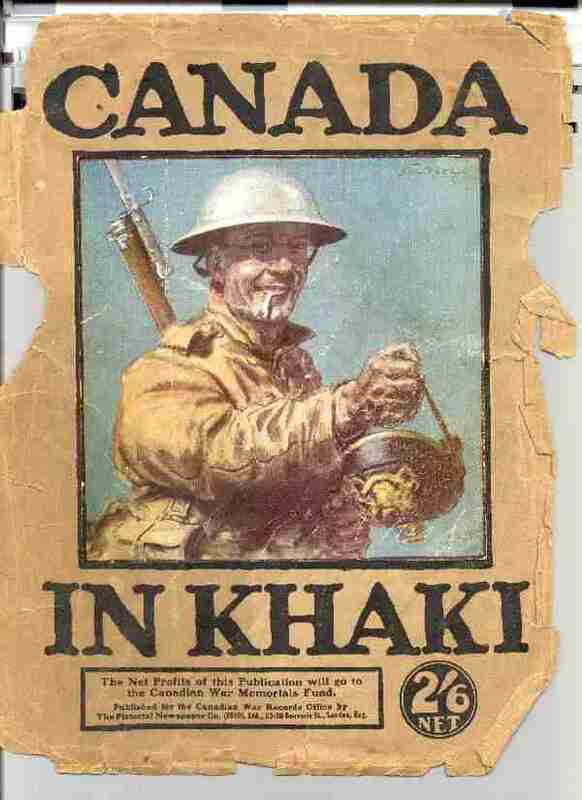 On May 5, 1916 he joined the newly formed 102nd(North British Columbians) Btn in the rank of Major. His experience was dearly needed in an army formed primarily of civilians. Rothnie was in charge of D Company when the Battalion landed in France. He led his company over the top in the 102nd's first offensive action at Regina Trench on Oct. 21/16 where a stonk of shells enveloped him and he literally ceased to exist. He was declared missing on this date and was assumed to have died then. This verdict was confirmed after an official 6 month wait. Major George Rothnie has no known grave and is commemorated on the Vimy Memorial and the Kamloops Cenotaph.